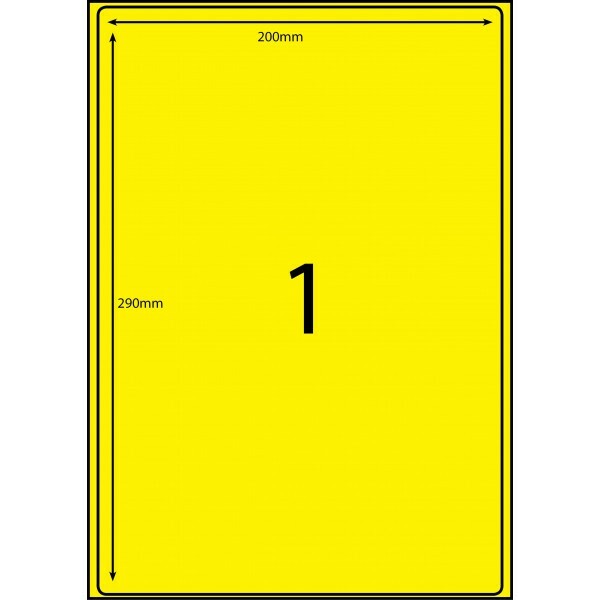 This size label is perfect for frequent use applications on items such as large boxes or envelopes, or identification posts i.e. pallet racking bay numbers. The large size of the label allows for easy identification of text and is easily peeled away from the backing sheet with its border around the edge of the label.